IRA distributions can result in significant tax liabilities. 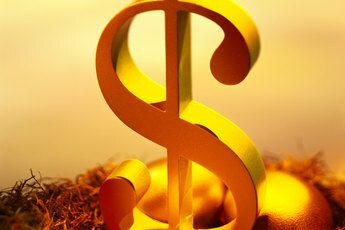 If you're a regular saver, an IRA can grow into a substantial nest egg for you by the time you retire. Along the way, you'll enjoy the benefits of tax-deferred investing, meaning you won't have to pay any taxes as long as your money stays in the IRA. Taking money out of your IRA, even in retirement, will cost you. If you decide to raid your account early, you'll owe even more. The biggest tax you're likely to face if you redeem your IRA is federal income tax. 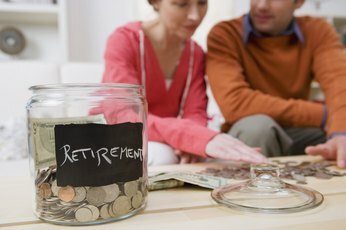 The Internal Revenue Service treats IRA distributions or redemptions as ordinary income. For 2012, tax brackets range between 10 and 35 percent, so expect to pay at least 10 percent of your IRA proceeds (more if you earn a high income). 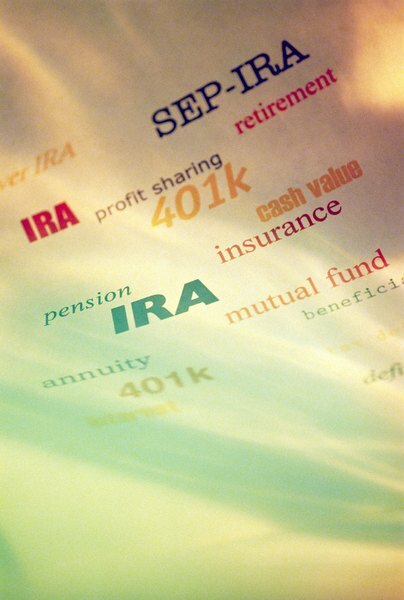 One of the dangers of an IRA redemption is that you could end up in a higher tax bracket. For example, say you are a jointly filing married couple with an earned income of $100,000. If you redeem an IRA worth $50,000, you'll find yourself jumping from the 25 percent bracket to the 28 percent bracket, as of 2012. With few exceptions, states tax income the same as the federal government. While nine states have no income tax, the remainder will tax you on your IRA redemption. 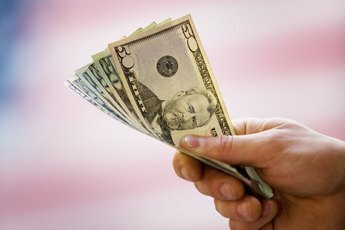 Most states have income taxes in the single-digit range, but Hawaii's top rate peaks at 11 percent. If you're in the top federal and state brackets, you could end up owing close to half the amount of your IRA redemption in taxes. You'll enjoy the maximum benefits of an IRA if you keep your money in the account until you retire. Premature distributions -- those before age 59 1/2 -- typically incur a 10 percent early distribution tax. You can dodge the tax for limited, IRS-approved reasons, such as withdrawals for certain housing, education and medical expenses. Otherwise, the premature withdrawal penalty gets tacked on to your federal and state income tax liabilities. To redeem your IRA, you'll have to liquidate any investments in the account, unless your account was simply a depository for cash. Most stocks, bonds and mutual funds carry fees or commissions to sell, which will reduce the amount of money available for you to withdraw. Some firms may also charge you a fee to close or transfer your money out of an IRA.